Interested in joining other Lake County organizations in signing our anti-bullying pledge? Contact us to add your name! We believe that all youth have the right to feel safe, included, valued and accepted. Provide resources that will support the advancement of youth and their families. 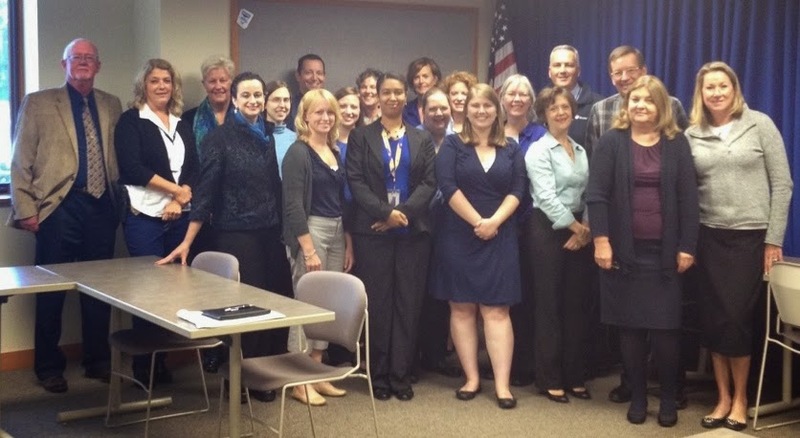 Celebrating Blue Shirt Day Lake County on October 6, 2014!